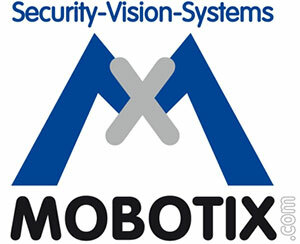 Mobotix AG will move its UK headquarters to new offices in Stockley Park, near Heathrow. The relocation will provide the UK operation with more demonstration, meeting and parking space and will also be available to partners for customer engagement and training sessions. Stockley Park is ideally situated just 15 miles west of London and two miles north of Heathrow Airport. The Park enjoys some of the best communication links in the south east, located adjacent to the M4, only two miles from the M25, with good rail connections to central London and the Thames Valley.